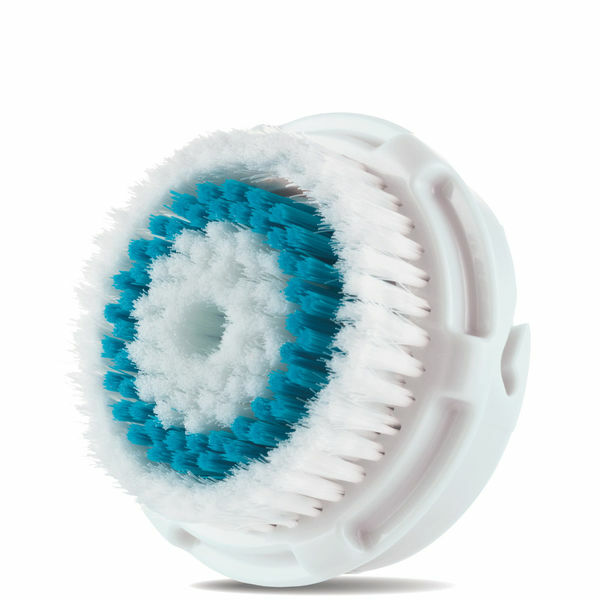 Recommended for all skin types with enlarged pores, the Clarisonic Deep Pore Cleansing Brush Head is engineered with graduated dual-action bristles to help flush and dislodge oil and debris that clogs pores. Compatible with all Clarisonic facial sonic cleansing devices. Minimizes the appearance of pores.